Alice Turner graduated from the University of Leicester and has done postgraduate training at the Universities of Dundee and Birmingham, completing a PhD focused on COPD and alpha-1 antitrypsin deficiency (AATD). 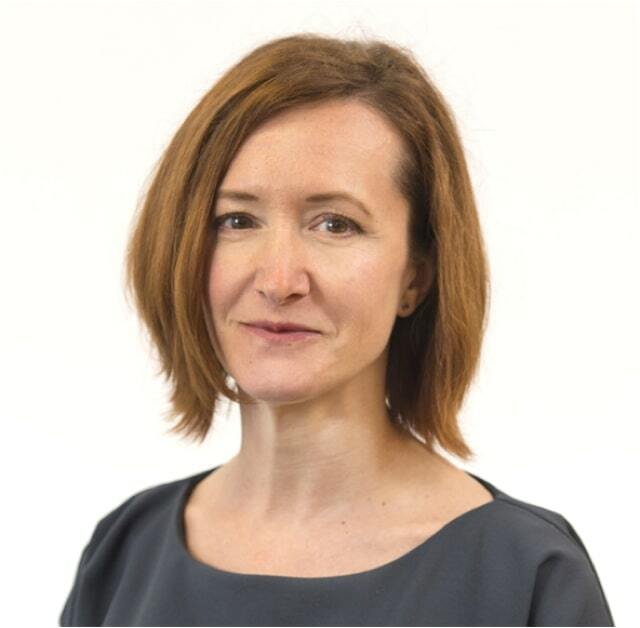 She is now a reader in respiratory medicine at the University of Birmingham and works as a consultant in respiratory medicine at Heartlands and Queen Elizabeth Hospitals, where she is lead for COPD services and AATD services, respectively. In addition she is a member of the BTS specialist advisory group on COPD and the European Respiratory Society task force on AATD. She has published widely in COPD and AATD, and has ongoing research projects in AATD and COPD funded by the Alpha-1 Foundation, National Institute for Health Research (NIHR), Engineering and Physical Sciences Research Council (EPSRC) and others.